If you’ve ever visited university city Cambridge you can’t have failed to notice the huge numbers of bicycles. Cambridge really is “bike city” – the UK’s undisputed home of the bike. A recent article in the Cambridge Independent shows an interview with entrepreneur and Bike Cave designer, Rob McAlister and highlights the benefits of owning the Bike Cave – a home for your bike. 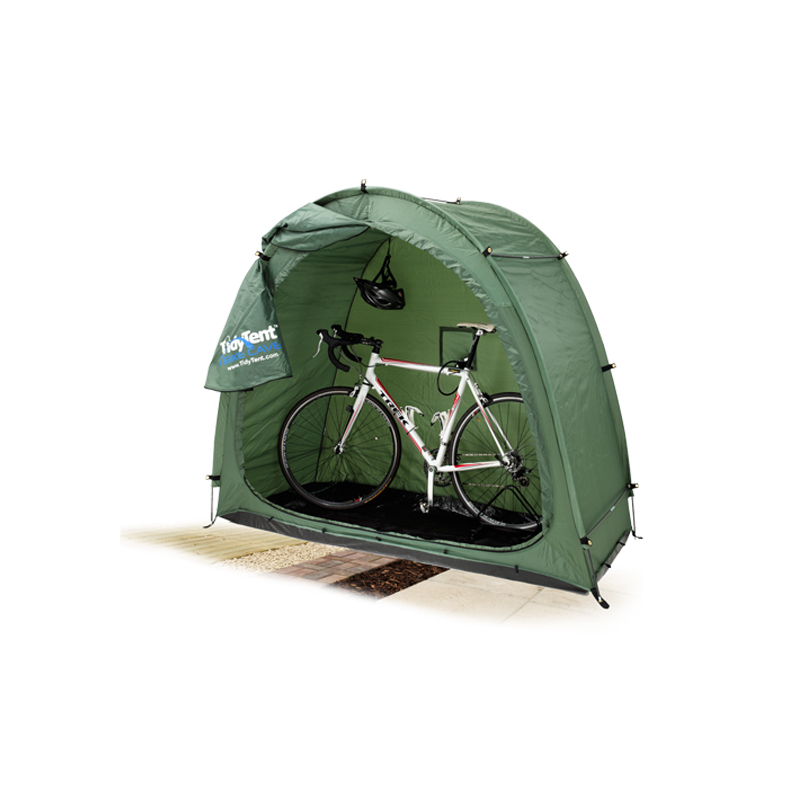 Editor Adrian Peel examines a number of safe ideas for bike storage and considers the Bike Cave with optional Anka Point cycle security bracket as a low cost, effective solution for Cambridge’s huge cycling community.